Do you have an at home business? Do you find yourself consistently searching for a scrap of paper so that you can write down your blog address or your phone number? 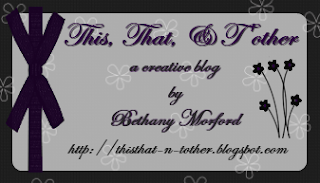 If so, then this is the giveaway for you! UPrinting is giving one lucky winner 250 custom business cards! I plan to use mine to do something like this. UPrinting is a great custom printing company. I have been privileged to conduct several giveaways of their products. They have always been great to work with and have provided quality prizes in a timely manner. Eligibility: Limited to US Residents due to shipping costs. To Enter: Simply leave a comment telling how you would use the business cards if you won them. Giveaway winner will be selected via Random.org on Friday, January 15th. 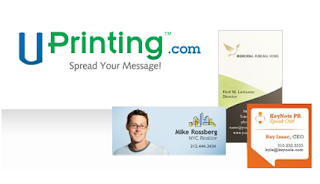 * I was provided with 250 business cards by UPrinting.com as a result of hosting this giveaway. All opinions expressed in this post are my own. PS I am here from Friday Follow!